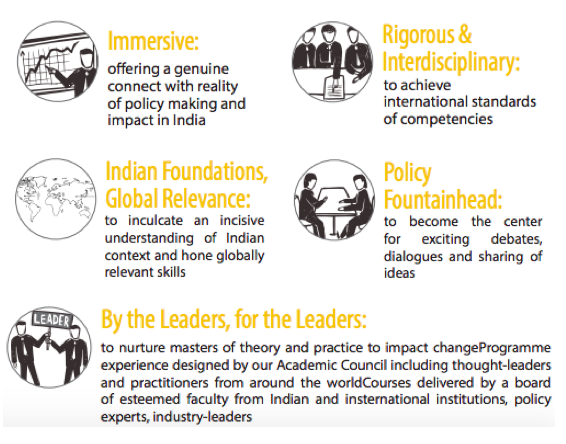 A vision for a new School of Public Policy to develop policy professionals with the knowledge, skills, wisdom and ethics to imagine, design and implement customised solutions to India’s policy and governance challenges. The vision for the school is to institute a world-class programme in India to develop a new class of public policy leaders. To equip tomorrow’s professionals to imagine, design and implement locally relevant solutions to India’s unique challenges. Become a platform to emphasize the important role of skilled professionals in policy practice. Become a close partner of govt, civil society and industry in the developing and training of managerial talent. The Indian School of Public Policy is founded with a belief and ambition stemming from the experience of engaging with policy questions and policy training for over two decades in various forms. Our founders seek to institutionalize these initiatives in a cutting-edge school that can serve a broader community in the country. The School will commence with a year-long, Master’s equivalent certificate programme in Policy, Design & Management, intended to prepare students for challenging careers in policy action across government, industry and civil-society. The school will follow a comprehensive training philosophy and the curriculum will be a blended design of the theory, perspectives and best-practices of public policy from around the world, augmented with technical, managerial and leadership skills. 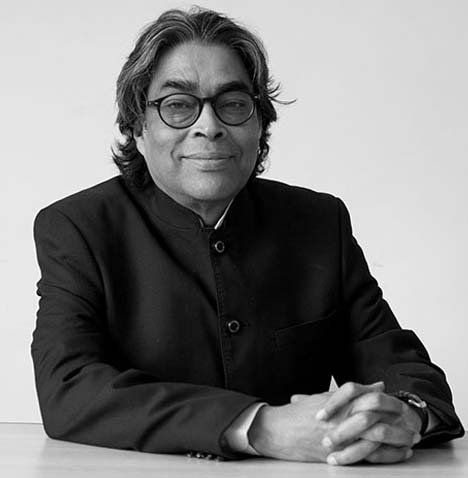 Dr. Vijay Kelkar is one of India’s pre-eminent economists. He is a former Finance Secretary and was Chairman of the Thirteenth Finance Commission of India. For his services to the country, he was awarded the Padma Vibhushan, India’s second-highest civilian award, in January 2011. Known as the architect of the GST, Dr. Kelkar was Advisor to the Minister of Finance (2002-2004). He was the Finance Secretary in 1998-99, and in 1999 he was nominated as Executive Director of India, Bangladesh, Bhutan and Sri Lanka on the Board of the International Monetary Fund. Besides, he has held various notable positions in Government, Public and Private Sectors. Dr. Kelkar is also Chairperson for a Committee constituted by the Government of India on Revisiting & Revitalizing the PPP model of Infrastructure Development, and Chairman for a Committee constituted by the Government of India to prepare a roadmap for enhancing the domestic production of oil and gas with sustainable reduction in import dependency by 2030. He has also been Chairman of the Indian Statistical Institute and the India Development Foundation. He holds a B.E. from the College of Engineering Pune, India, a M.S. from the University of Minnesota, U.S., and a Ph.D. in Economics from the University of California, Berkeley. 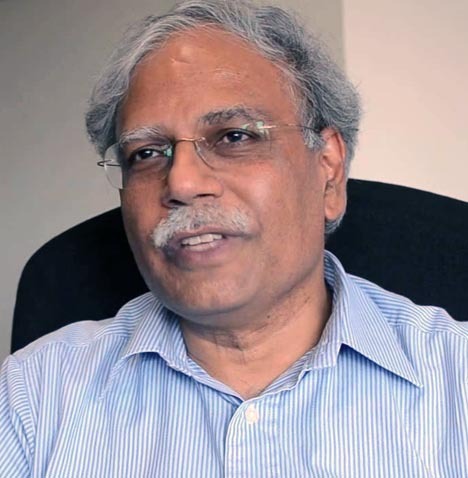 Shekhar Shah is the Director-General of the National Council of Applied Economic Research (NCAER), India’s oldest and largest independent economic think-tank. As the CEO, he manages NCAER’s wide-ranging research activities, across all sectors of the economy, including its extensive data collection, innovation, and curation activities. 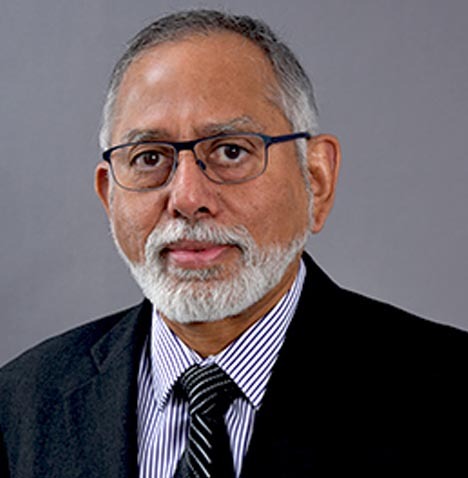 Prior to joining NCAER, Shah was the World Bank’s Regional Economic Adviser for South Asia and, earlier, Sector Manager in the Bank’s research complex; he is also the principal author of the 2004 World Development Report – Making Services Work for Poor People. 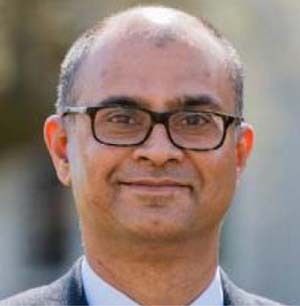 During a World Bank career spanning more than two decades, Shah also served as the Bank’s Deputy Research Administrator, Sector Manager for Public Sector Management for Europe and Central Asia, and Lead Economist for Bangladesh. Before joining the World Bank, he was the Ford Foundation’s Program Officer for Economics and International Relations for South Asia. He worked earlier in Washington D.C. consulting for the US Federal Reserve Board, FDIC, the OCC, and US banks and bank holding companies. He received his B.A. in Economics from St Stephens College, Delhi University, and his M.A. and Ph.D. in Economics from Columbia University. 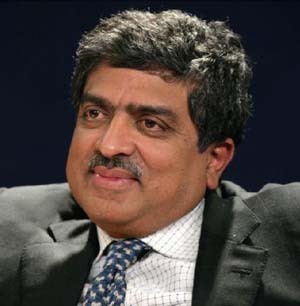 Shubhashis Gangopadhyay is the Founder and Research Director of the India Development Foundation. He is also the Professor of Emerging Market Finance, University of Groningen, Netherlands and Visiting Professor, Gothenburg School of Business, Economics and Law, Gothenburg University, Sweden. 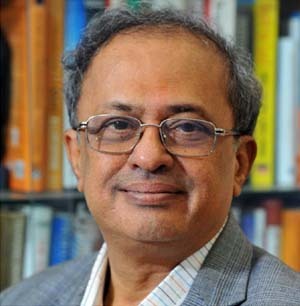 Prof. Gangopadhyay has also been a member of the South Asia Chief Economist’s Advisory Council of the World Bank, an advisor to the Competition Commission of India (CCI) and on the board of the Centre for Analytical Finance, Indian School of Business (ISB). 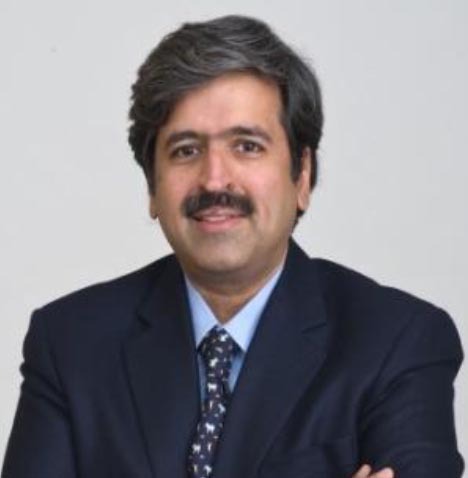 He is the founder-President of the Society for the Promotion of Game Theory and its Application and has also served on the board of the Industrial Reconstruction Bank of India (IRBI), as a member on the Reserve Bank of India’s (RBI) Advisory Group on Bankruptcy Law and on the Bankruptcy Task Force of IPD (Initiative for Policy Dialogue), Columbia University. He has published widely in international journals, and has authored a number of books. He is also chief editor of IDF’s Journal of Infrastructure Development and the Review of Market Integration, as also, member on the editorial boards of Journal of Financial Stability and Review of Development Economics. Prof.Gangopadhyay graduated in Economics from Presidency College, Kolkata, and got his PhD in Economics from Cornell University, USA in 1983. In 2006, he was awarded a doctorate (honoris causa) by the University of Gothenburg, Sweden. Ajay Shah is Professor at the National Institute of Public Finance and Policy. Prior to the NIPFP, he has held positions at the Centre for Monitoring Indian Economy (Mumbai), Indira Gandhi Institute for Development Research (Bombay) and the Ministry of Finance. His research interests include policy issues on Indian economic growth, open economy macroeconomics, public finance, financial economics and pensions. In the past decade, he was extensively involved in the policy process in the reforms of the equity market and the New Pension System. “Diagnosing and overcoming sustained food price volatility: Enabling a National Market for Food”, and “The rise of government-funded health insurance in India”. Ajay Shah studied at IIT, Bombay and USC, Los Angeles. 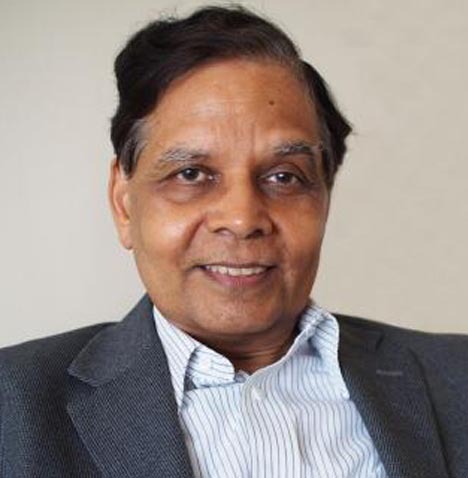 Arvind Panagariya is Professor of Economics and the Jagdish Bhagwati Professor of Indian Political Economy at Columbia University. In March 2012, the Government of India honored Professor Panagariya with the Padma Bhusan, the third highest civilian honors the country, bestowed in any field. From January 2015 to August 2017, he served as the first Vice Chairman of the NITI Aayog, Government of India at the rank of Cabinet Minister. During these years, he also served as India’s G20 Sherpa, and led the Indian teams that negotiated the G20 communiqués during the presidencies of Turkey (2015), China (2016) and Germany (2017). 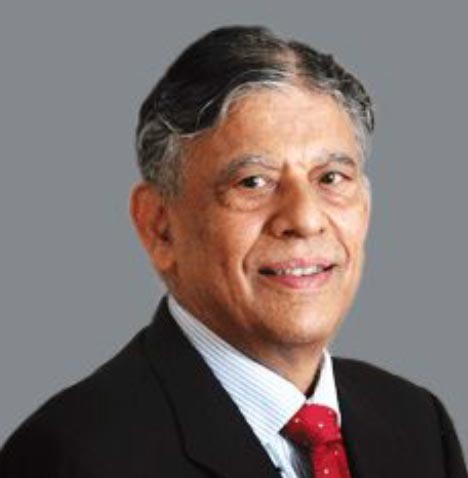 Professor Panagariya is a former Chief Economist of the Asian Development Bank and was on the faculty of the Department of Economics at the University of Maryland at College Park from 1978 to 2003. During these years, he also worked with the World Bank, IMF and UNCTAD in various capacities. Scientific papers by Professor Panagariya have appeared in top economics journals. He writes a monthly column in the Times of India and his guest columns have appeared in the Financial Times, Wall Street Journal and India Today. He holds a Ph.D. degree in Economics from Princeton University. Sanjiv Misra has been Non Executive (Part time) Chairman of Axis Bank Ltd. since July 18, 2016 and has been its Independent Director since May 12, 2016. Dr. Misra serves as a Director of AKZO Nobel India Ltd. and Hindustan Unilever Limited. Dr. Misra was a member of the Indian Administrative Service for over 35 years during which period he held a wide range of key positions in the Federal and state governments, including as Managing Director of the Gujarat Industrial Development Corporation and stints at senior levels in the Government of India in the Cabinet Office, the Ministry of Petroleum and the Ministry of Finance. He was a Secretary in the Ministry of Finance till his superannuation in 2008. Subsequently, he served as a Member of the 13th Finance Commission, a constitutional position with the rank of a Minister of State. Dr. Misra has been a member of the Advisory Council of the Asian Development Bank Institute, Tokyo. 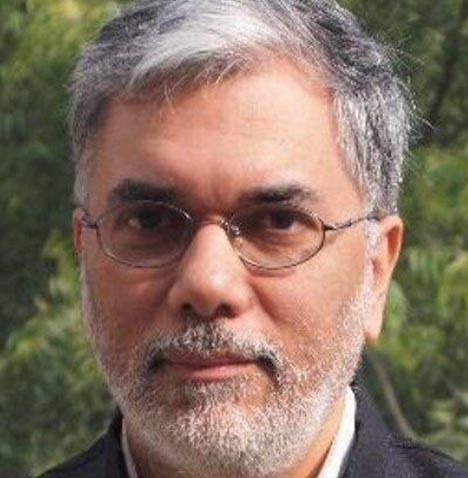 He is a Member of the Board of Governors of the Indian Council on Research in International Economic Relations (ICRIER), an internationally reputed think tank. He was also a member of the Committee on Fiscal Consolidation (Kelkar Committee) set up by the Finance Minister in August 2012 to chart out a road map for fiscal consolidation for the Indian economy. He graduated in Economics from St. Stephen’s College, Delhi. He has a Master’s degree in Economics from the Delhi School of Economics, a Master’s degree in Public Administration from the Harvard Kennedy School, USA and a Ph.D from the Jawaharlal Nehru University, New Delhi. 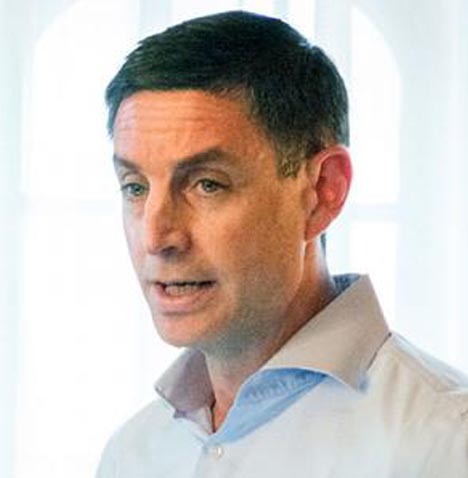 Michael Greenstone is the Milton Friedman Professor in Economics, the College, and the Harris School, as well as the Director of the Becker Friedman Institute and the interdisciplinary Energy Policy Institute at the University of Chicago. He previously served as the Chief Economist for President Obama’s Council of Economic Advisers, where he co-led the development of the United States Government’s social cost of carbon. Greenstone also directed The Hamilton Project, which studies policies to promote economic growth, and has since joined its Advisory Council. He is an elected member of the American Academy of Arts and Sciences, a fellow of the Econometric Society, and a former editor of the Journal of Political Economy. Before coming to the University of Chicago, Greenstone was the 3M Professor of Environmental Economics at MIT. His research, which has influenced policy globally, is largely focused on uncovering the benefits and costs of environmental quality and society’s energy choices. His current work is particularly focused on testing innovative ways to increase energy access and improve the efficiency of environmental regulations around the world. Additionally, he is producing empirically grounded estimates of the local and global impacts of climate change as a co-director of the Climate Impact Lab. He also created the Air Quality Life Index™ that provides a measure of the gain in life expectancy communities would experience if their particulates air pollution concentrations are brought into compliance with global or national standards. He received a Ph.D. in economics from Princeton University and a BA in economics with High Honors from Swarthmore College. 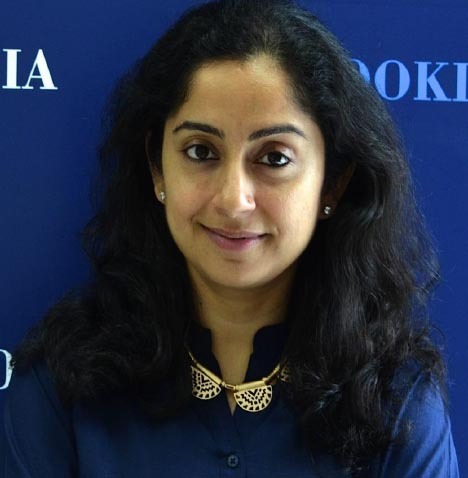 Shamika Ravi is Director of Research at Brookings India and a Senior Fellow of Governance Studies Program, at Brookings India and Brookings Institution Washington D.C.
She is also Member of the Economic Advisory Council to the Prime Minister of India. She leads the Development Economics research vertical at Brookings India, where the focus is on financial inclusion, health, gender inequality and urbanization. She is a visiting professor of Economics at the Indian School of Business where she teaches courses in Game Theory and Microfinance. She is affiliated with the Financial Access Initiative of New York University and is an independent director on the board of Microcredit Ratings International Limited. She was part of the Enforcement Directorate of Microfinance Institutions Network in India and has served as independent director on boards of several leading microfinance institutions. She publishes extensively in peer-reviewed journals and writes regular opinion pieces in major newspapers. Her research work has been featured and cited by BBC, The Guardian, The Financial Times and most national and regional newspapers and magazines in India. She received her B.A. in Economics for LSR College, her M.A. from the DSE and her Ph.D. from NYU. 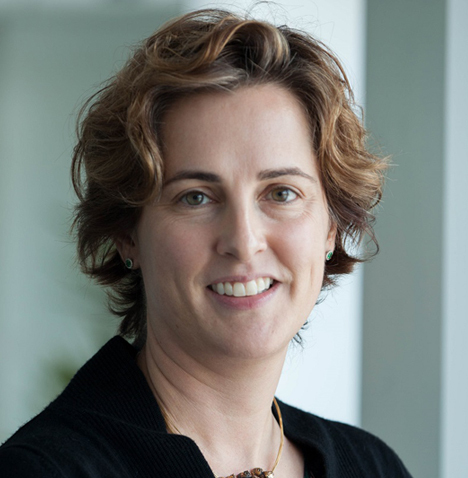 Jessica Seddon is the Director of Integrated Urban Strategy at the WRI Ross Center for Sustainable Cities. She is the global lead for the Urban Development team, a network of researchers and practitioners across WRI’s offices. Outside of WRI, Jessica serves on the advisory board of the Wilderhill Global Clean Energy Index (NEX). Prior to joining WRI, Jessica co-founded and led Okapi, an India-based strategy group incubated at IIT Madras that focuses on institutional design for social innovation. Her earlier career spans academic and strategic advisory roles focused on institutional design for integrating science into policy and social initiatives. Jessica has worked with a number of institutions in India, including as Visiting Fellow at IDFC Institute (Mumbai); Senior Fellow at the Center for Technology and Policy, IIT Madras; Head of Research at the Indian Institute for Human Settlements (Bangalore); and Director of the Centre for Development Finance at the Institute for Financial Management and Research (Chennai). In her U.S.-based work, she has served as Strategic Advisor for the California Institute of Telecommunications and Information Technology (CALIT2) and Assistant Professor, University of California, San Diego. She was also a Council on Foreign Relations International Affairs Fellow with the United States Environmental Protection Agency, working on institutional design for global air quality management. Jessica has published book chapters and articles on infrastructure, Indian political economy, IT and governance, environmental regulation and other institutional design topics in international academic and policy venues. She writes a monthly column for Mint, a leading business daily in India. Dr. Seddon earned her Ph.D. in Political Economy from Stanford University Graduate School of Business and her B.A. in Government and Latin American Studies from Harvard University. Bhaskar Chakravorti is Dean of Global Business at The Fletcher School at Tufts University and the founding Executive Director of Fletcher’s Institute for Business in the Global Context. Bhaskar serves on the Fletcher faculty as Professor of the Practice of International Business, chairs the Council on Emerging Market Enterprises and is on the Executive Committee of the Tufts Institute for Innovation. 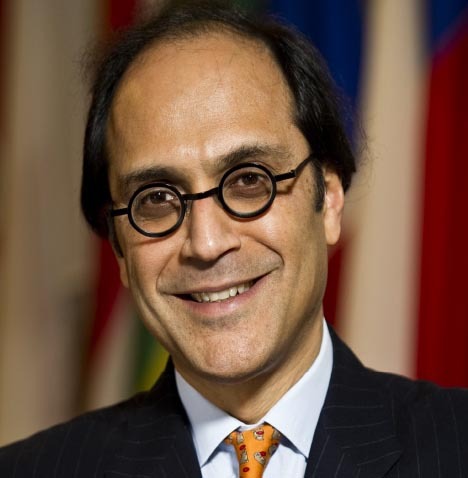 He also serves on the Global Agenda Council on the Economics of Innovation for the World Economic Forum. Prior to joining Fletcher, Bhaskar was a Partner of McKinsey & Company, a Distinguished Scholar at MIT's Legatum Center for Development and Entrepreneurship and on the faculty of Harvard Business School and Harvard University Center for the Environment. He was a leader of McKinsey’s Innovation and Global Forces practices, served on its Knowledge Services Committee and taught innovation and entrepreneurship at Harvard. In a 20+ year career, he has been an advisor to CEOs, senior management and Boards of over 30 companies in the Fortune 500 and worked across the Americas, EU, Asia and Africa, and multiple industries. He is the author of the best-selling book, “The Slow Pace of Fast Change: Bringing Innovations to Market in a Connected World”. His papers and articles appear in top-tier academic journals, multiple books and in widely-read media, e.g., Harvard Business Review, New York Times, Wall Street Journal, Financial Times, Washington Post, CNN, Foreign Affairs, CNBC; his interviews feature in BusinessWeek, The Economist, Fortune, Wall Street Journal, New York Times, BBC, FT, Fast Company, CNN, New Yorker, etc. He has appeared frequently on Public Radio and is a columnist for the Indian Express and blogger for CNN and the Huffington Post. 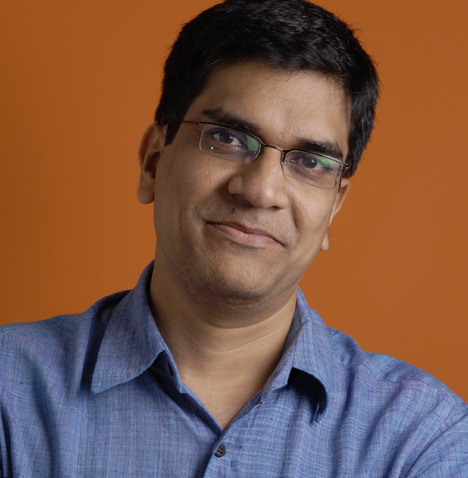 Bhaskar's prior appointments were as a Partner and Thought Leader at the Monitor Group, a game theorist at Bellcore (formerly Bell Labs), assistant professor at the University of Illinois at Urbana-Champaign and a TAS officer with India's Tata Group. His PhD in economics is from the University of Rochester, where he was a University Fellow. He is a graduate of the Delhi School of Economics and in economics with honors from Delhi University’s St. Stephen’s College. 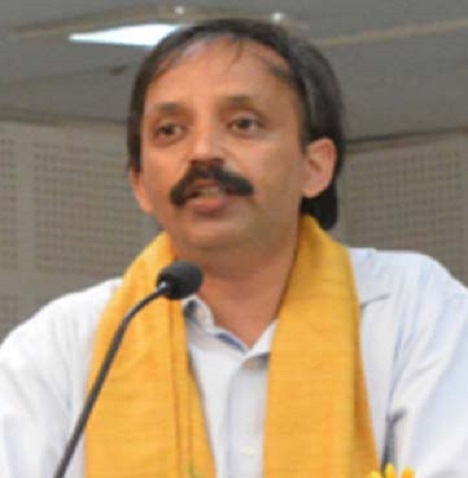 Niranjan Rajadhyaksha is Research Director and Senior Fellow at IDFC Institute. He provides direction to the Institute’s research programmes. Niranjan holds a BA and MA in Economics from Mumbai University and his PhD thesis has been submitted to the Mumbai School of Economics and Public Policy. Alex Tabbarok is the Bartley J. Madden Chair in Economics at the Mercatus Center and Professor of Economics at George Mason University. He is a research fellow of the Mercatus Center and, along with Tyler Cowen, the founder of Marginal Revolution University : An Online Platform for learning Economics. 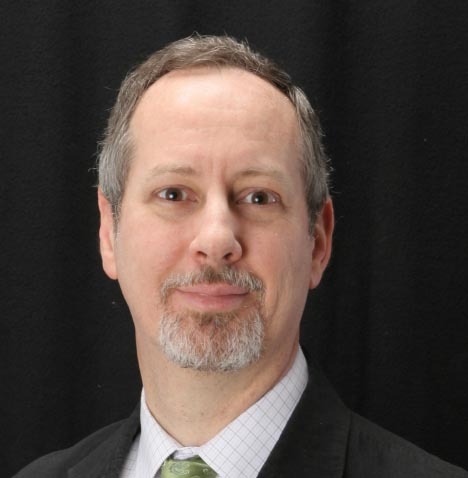 He is the co-author of an extensive website on the FDA, FDAReview.org, and the author or editor of a number of books including the introductory economics textbooks, Modern Principles. His research interests include empirical law and economics (tort reform, bounty hunters, judicial electoral systems etc. ), voting theory and alternative political institutions and health economics . He received his BA from the University of Victoria, Canada and his Ph.D. from George Mason University. Razeen Sally is Director of the European Centre for International Political Economy (ECIPE), which he co-founded in 2006. 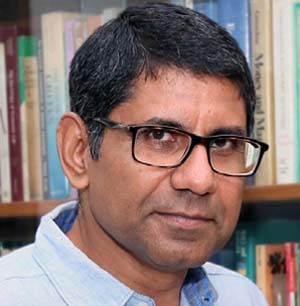 He is also Associate Professor at the Lee Kuan Yew School of Public Policy at the National University of Singapore, and Chairman of the Institute of Policy Studies, the main economic think tank in his native Sri Lanka. He was on the faculty of the London School of Economics for eighteen years, where he also received his PhD. He has held adjunct teaching, research and advisory positions at universities and think tanks in the USA, Europe, Africa and Asia. He is on the Global Agenda Council for Competitiveness of the World Economic Forum, and was awarded the Hayek Medal by the Hayek Society in Germany in 2011. He is a member of the Mont Pelerin Society. 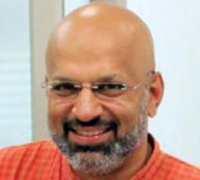 Nimai Mehta is Professorial Lecturer, Department of Mathematics and Statistics, at American University, Washington D.C. He also leads the School’s programmes in China, Europe, and has most recently led the University’s research engagements in Myanmar and India in the fields of education and public health. He also leads the School’s programmes in China, Europe, and has most recently led the University's research engagements in Myanmar and India in the fields of education and public health. Nimai has held teaching positions at at the School of Economics, University of the Philippines where he was a Research Fellow and Program Associate with the Center for Integrative and Development Studies, and previously with the Ateneo de Manila University, Department of Economics. Prior positions include Visiting Scholar at the James M. Buchanan Center for Political Economy in Fairfax, Virginia and Adjunct Professor at George Mason University, Department of Economics. Nimai obtained his Masters in Applied Economics at Bombay University and a Doctorate in Economics from George Mason University with specialisations in comparative economic systems, public choice, and development. Aseem Prakash is Professor and currently the Chairperson, School of Governance and Public Policy, Tata Institute of Social Sciences, Hyderabad. He has more than 15 years of experience in research and teaching including a stint at the University of Oxford as a Fell Fund Fellow. He has been instrumental in laying the intellectual foundation of the School of Public Policy and Governance, including designing the course curriculum of the M.A. in Public Policy and Governance Programme (PPG) at TISS. 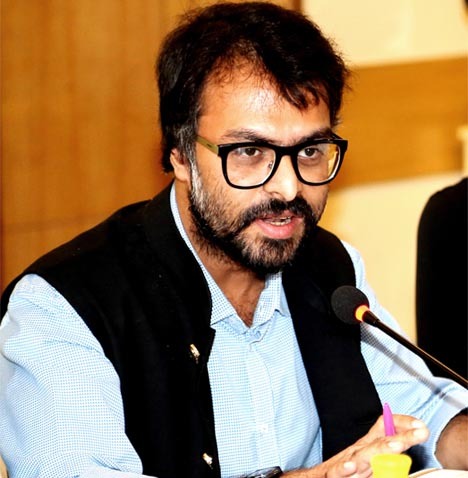 Prior to joining TISS, he was part of the two member team which established the first Public Policy school in India- Jindal School of Government and Public Policy. He was also invited by the UNDP and Department of Planning, Government of Maldives to prepare a rubric for the first ever Maldives Institute of Policy Studies in Male. His research interests include the interface between the state and markets; regulation and institutions; sociology of markets, social discrimination, human development. His most recent books are titled Dalit Capital: State, Markets and Civil Society in Urban India; and The Indian Middle Class (co-authored with Surinder Jodhka). Aseem earned his doctorate from the Centre for Political Studies, Jawaharlal Nehru University, New Delhi. 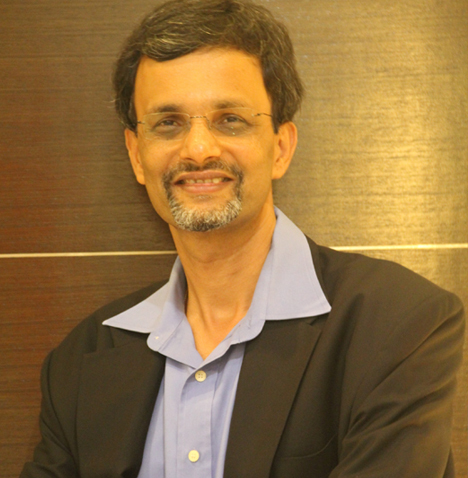 Venkatraman Anantha Nageswaran is Dean of the IFMR Business School, Krea University. 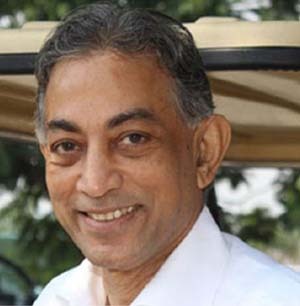 He was formerly an Adjunct Professor at the SP Jain School of Global Management and an affiliated faculty member at the Singapore Management University and has previously been associated with the Lee Kwan Yew School of Public Policy – NUS, the Indian Institute of Management, Bangalore and the Great Lakes Institute of Management, Chennai. Prior to his academic stints, he served for many years in the corporate sector in investment banks, asset management companies and funds. 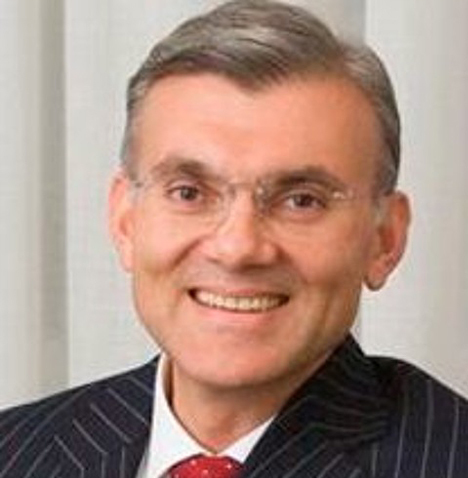 He concluded his corporate career as Managing Director of Bank Julius Baer & Co. Ltd., Zurich. He received a BComm degree from the American College, Madurai, a PGDM from the Indian Institute of Management, Ahmedabad and his Ph.D. from the University of Massachusetts. 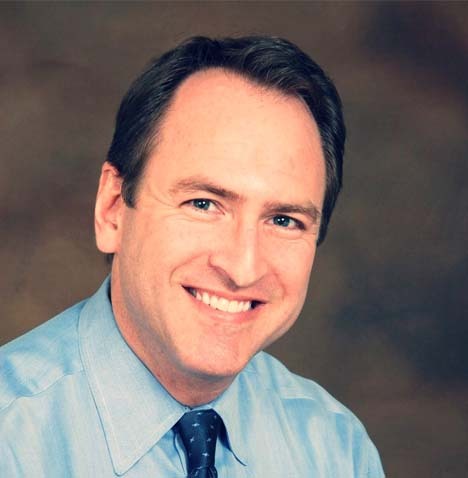 Gerard Alexander is Associate Professor at the Woodrow Wilson Department of Politics, University of Virginia. His research began with a focus on the conditions of democratic consolidation in advanced industrial countries, especially in Western Europe. His first book — The Sources of Democratic Consolidation (Cornell University Press, 2002) — argued that the key right-of-center political movements formed long-term commitments to democracy only when their political risks in democracy became relatively low as left agendas moderated across time. In the Journal of Theoretical Politics (2001), he argued that formal political institutions in democracy cannot create the degree of predictability needed for consolidation. In Comparative Political Studies (2002), he argues that non-formal social-structural characteristic of countries are more important causes of regime outcomes than the formal regime characteristics emphasized in prominent claims concerning the rule of law and “institutionalized uncertainty.” Related reasoning is the basis of an article in The National Interest, “The Authoritarian Illusion” (2004). His current research concerns factors affecting the size and role of government in selected cases in Western Europe and also the United States, and how they influence conservative attempts at reform of welfare states. Professor Alexander is a Visiting Professor at the American Enterprise Institute. He earned his Ph.D in Political Science from Columbia University.